T&D Utility Services of Doerun, GA is now a part of Power Consulting Associates (PCA) in an acquisition transaction taking place December 14, 2017. The entire T&D team will be joining the PCA family, working on equipment out of the repair shop and office in Doerun, Georgia. Since May 1994, T&D Utility Services (T&D) has been providing service and repair of substation utility equipment to the municipals and cooperatives of Georgia. Offering emergency response and pick-up/delivery services, T&D has excelled in equipment maintenance helping clients extend the life of their essential infrastructure. The decision is the result of a strategic goal of expanding our engineering group and providing our clients with additional substation services. PCA can now serve our utility clients in a full-service project management capacity for substation sustainability. The merge will allow us to combine the strengths of both organizations and better serve our clients. Alan O’Quinn, PE will head up the group as Vice President of Substation Services, adding equipment repair and maintenance to PCA’s suite of substation services that include testing/commissioning and substation engineering. Having T&D join PCA will “jump start our substation service business with expertise and equipment to start expanding our southern footprint,” O’Quinn said. 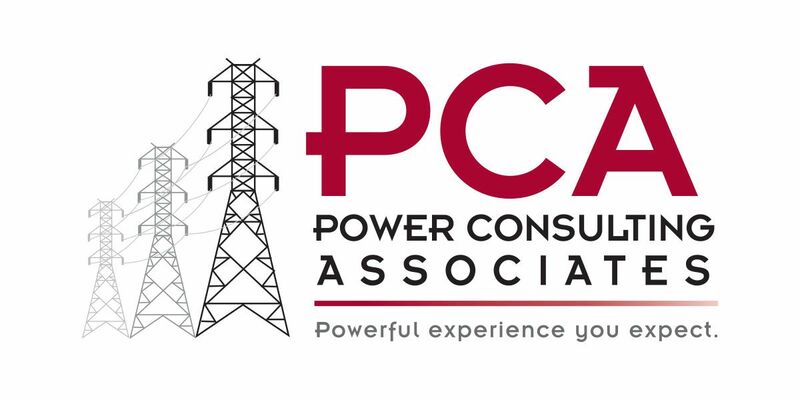 In addition to acquiring T&D’s physical office and repair equipment, Power Consulting Associates adds several service trucks, a line truck and bucket truck to its fleet.